The reviewing equivalent of this publication’s Blindfold Test is to listen to an album knowing only the title and name of its leader. 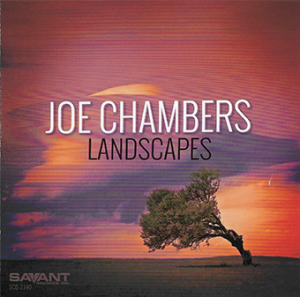 Taking that approach with veteran drummer Joe Chambers’ Landscapes, one is introduced to a vibraphone-driven four-piece unit à la the Modern Jazz Quartet. It’s a lush ambiance, full of complexity and color. A slinky version of Monk’s “Epistrophy” opens this dynamic album, and is followed by Horace Silver’s “The Outlaw,” which showcases a thoughtfully developed piano solo. 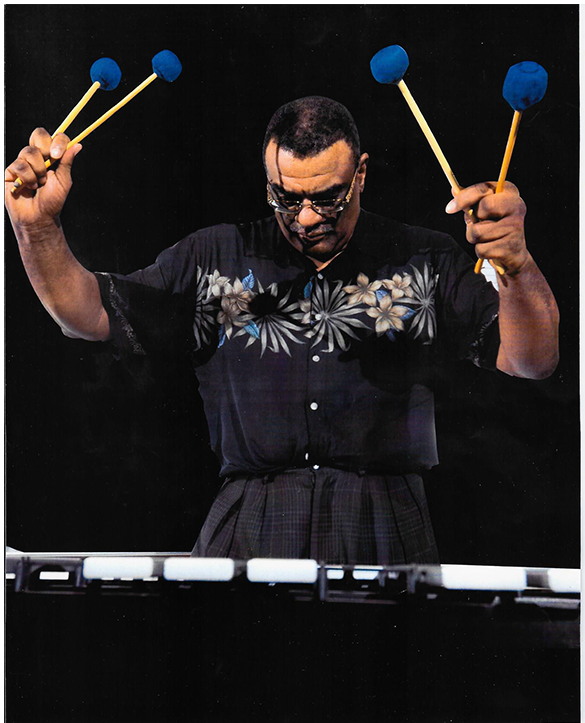 Thee sustained vibraphone on “Never Let Me Go” emphasizes the lyrical themes of holding on and the potential pain of loss.Chambers’ strength as a composer is reinforced on “Samba De Maracatu,” which boasts standout solos by Chambers himself. Paul Arslanian’s lovely “Pas De Trois,” Sonny Rollins’ “Airegin,” another Silver number (“Ecaroh”) and Karl Ratzer’s “Underground System”—rechristened “Underground (Railroad) System”—follow. 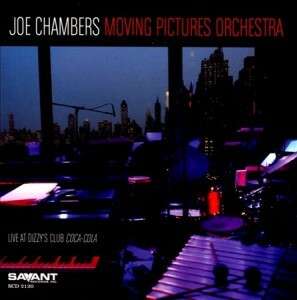 Chambers generously allows the pianist to conclude the album with a solo reading of the title track.